VNPT-Vinaphone has officially supplied 4G mobile internet services in Phu Quoc Island, yesterday after it was granted the license by the ministry of Information & Communications on October 30. 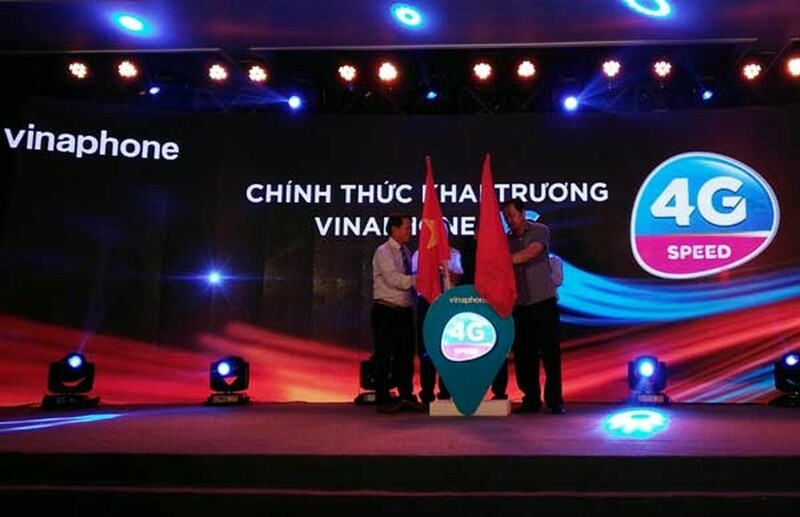 VinaPhone is the first Vietnamese network provider to launch the 4G service in Vietnam & hoping to expand its services to nationwide in the upcoming time. Subscribers can use the 4G services for the same price as the 3G services. At the launching ceremony, VinaPhone supplied the equipments to check the 4G's speed to its customers, resulting that the average speed of 4G is 10-20 times faster than 3G. Mr. Luong Manh Hoang, Chairman of VNPT-VinaPhone said the VNPT-VinaPhone's strategy is to focus on its high speed service and stability. 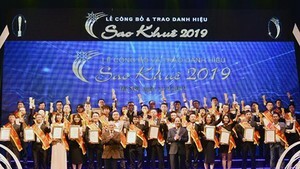 The company is working on plan to supply the services to Hanoi, HCMC and 10 provinces, cities across over the country. To reach its goal, in the first quarter of 2017, over 10,000 4G base transceiver stations will be installed up nationwide.